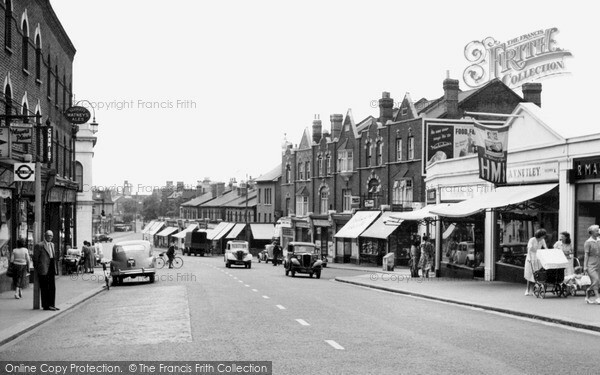 "Nutleys Music shop" in the parade of shops near Thornton Heath station which was "old fashioned" & sold sheet music as well as records. I'm sure there were many others as well. Comment: Dave Harwood. Terry Clemson: Remember Nutley's record shop. I was a regular customer !! !